Come experience an "Egg-citing" fondue brunch from 10AM-3PM or savor our Land & Sea Entree all day! Open 10AM to 10:00PM. Link to Join Us For Easter Come experience an "Egg-citing" fondue brunch from 10AM-3PM or savor our Land & Sea Entree all day! Open 10AM to 10:00PM. Moms Love Fondue! 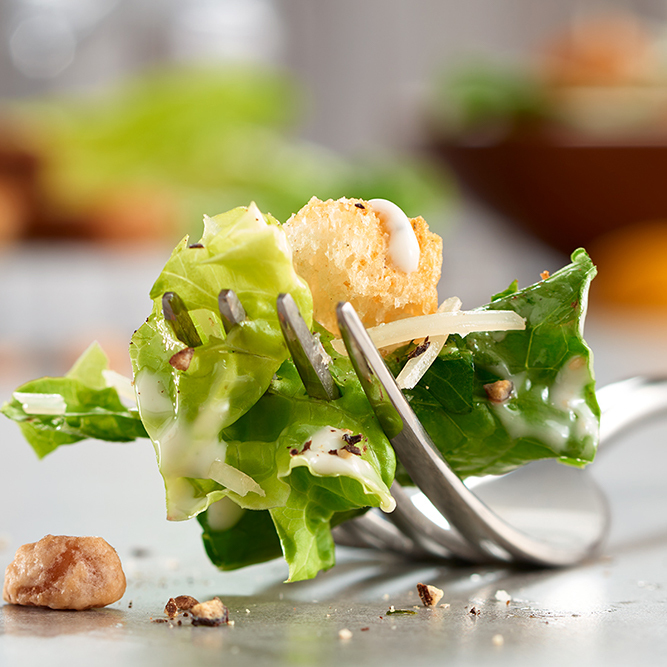 Treat her to our special four-course menu featuring our special Mom’s Delight and Mom’s Indulgence entrée for $39.95. Opening at 10AM! Link to Mother's Day at The Melting Pot Moms Love Fondue! 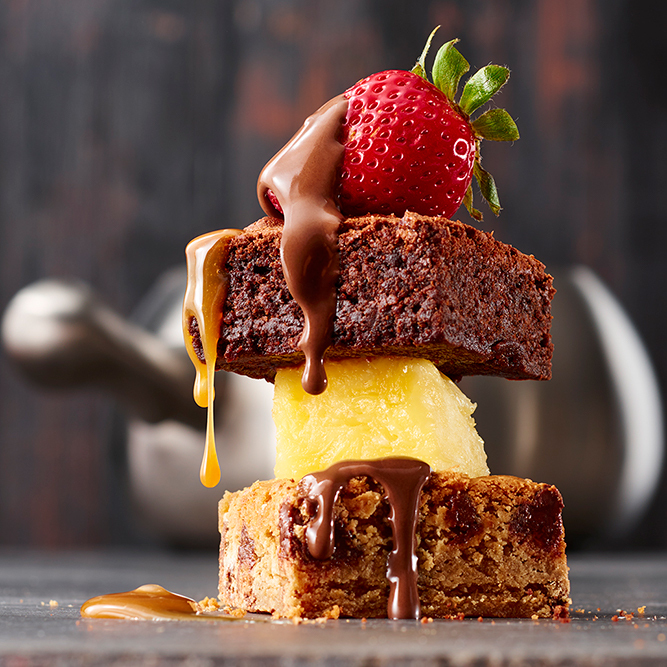 Treat her to our special four-course menu featuring our special Mom’s Delight and Mom’s Indulgence entrée for $39.95. Opening at 10AM! Featuring the Alpine Benedict Cheese Fondue plus ENDLESS Mimosas! 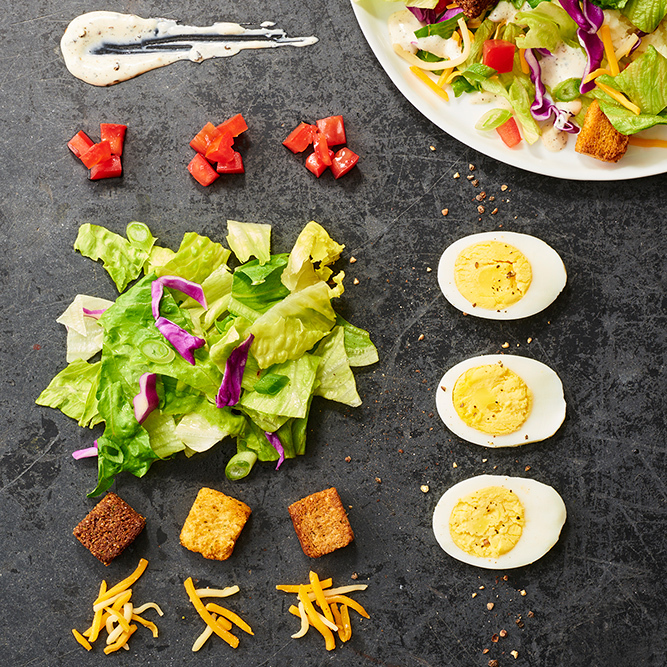 Enjoy our new brunch menu this holiday season with family and friends. Open Sundays 11am-3pm! 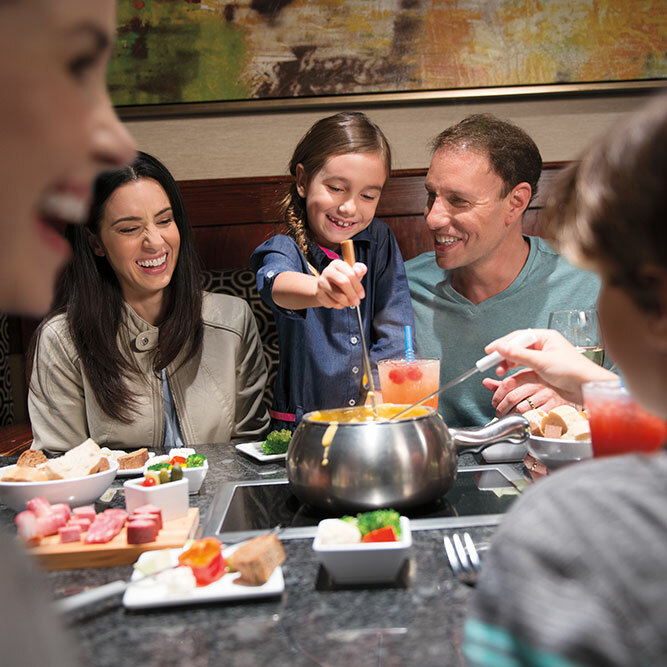 Welcome to The Melting Pot, where friends and family meet and converse over bubbling pots of gourmet fondue. 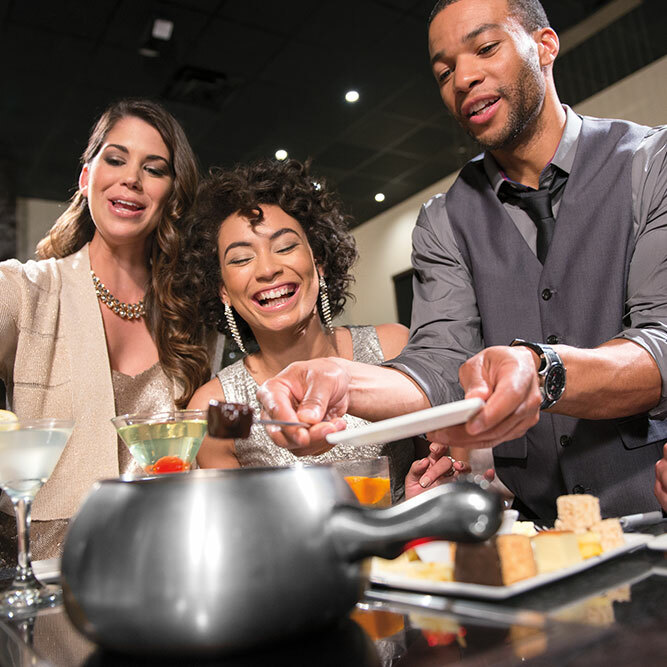 When you are in the mood for something special for dinner tonight, look no further than The Melting Pot in Sarasota, Florida. You can stop in for a quick drink or two over cheese and chocolate, or you can enjoy the full four-course experience. 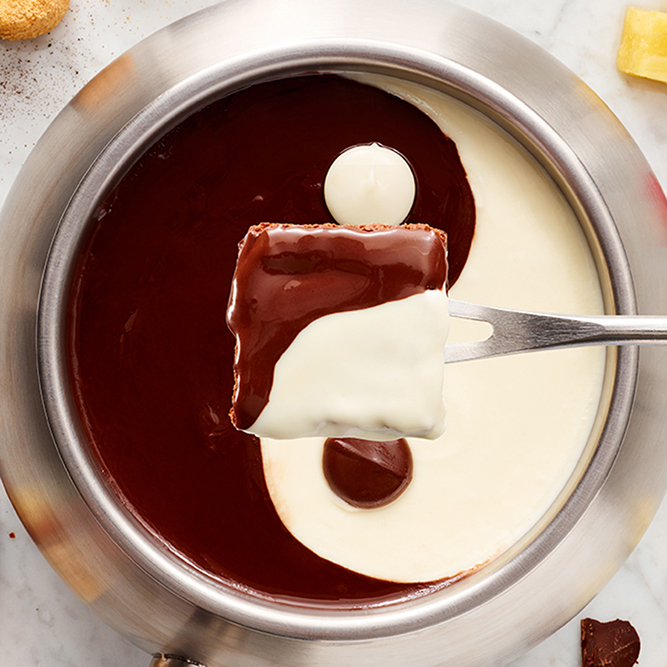 The choice is yours, but the result remains the same; you and your dinner companions won’t be able to stop talking about our delicious gourmet fondue. 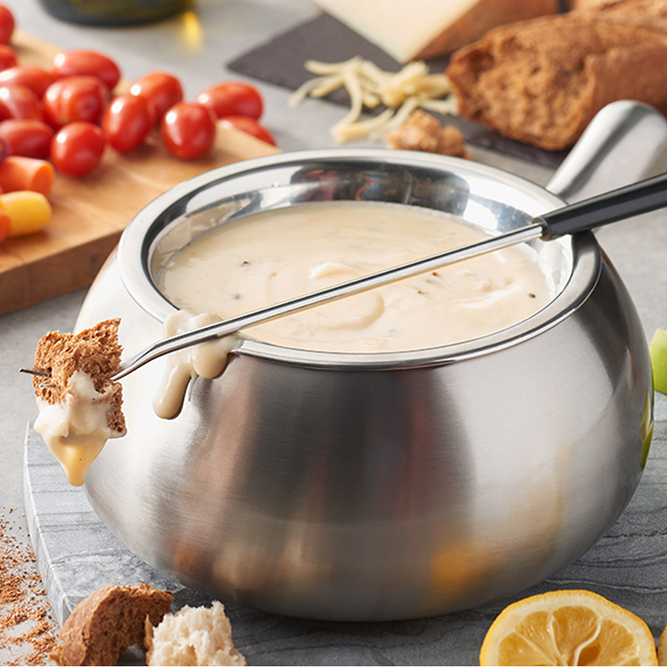 Conveniently located on the second floor of the Synovus Bank Building in downtown Sarasota, The Melting Pot is the most sought-after fondue restaurant in the city for good reason. Guests are drawn to our flavorful gourmet cheeses, perfect for dipping artisan bread and fresh fruit. 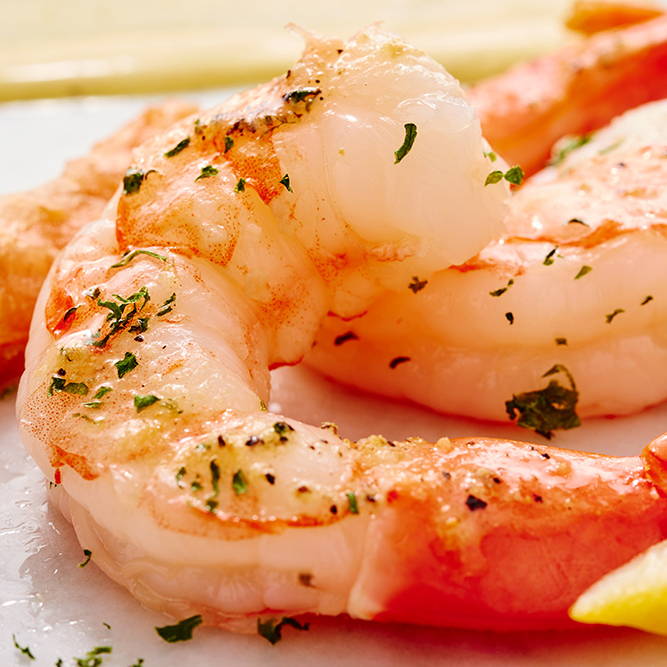 We also offer a customizable entrée menu consisting of locally sourced shrimp, lobster, and filet mignon that you can prepare with your choice of batters and seasoning. 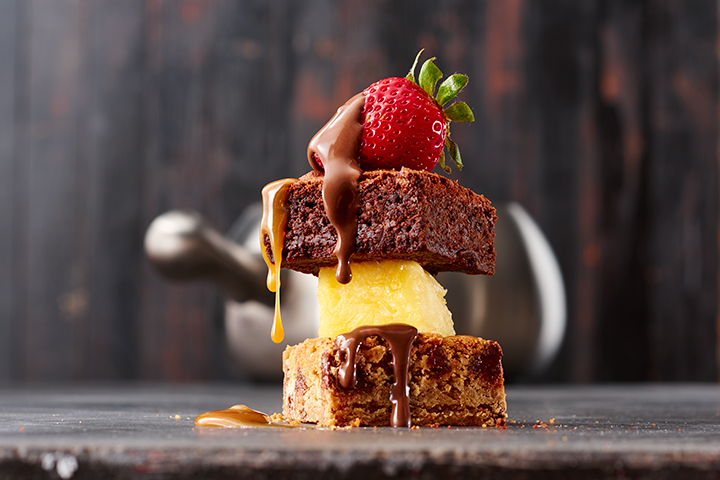 And who could forget our nine decadent chocolate choices for dessert? 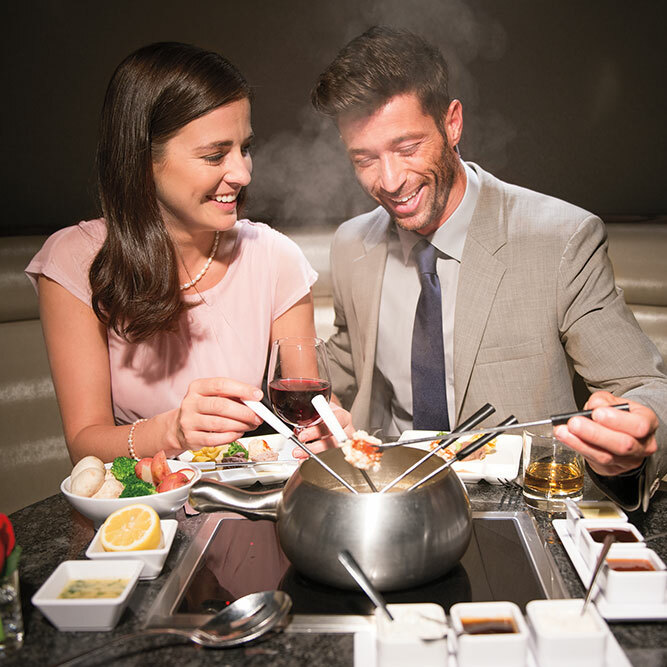 Reserve a table tonight when only gourmet fondue from The Melting Pot will do. Introducing a New Cooking Style! 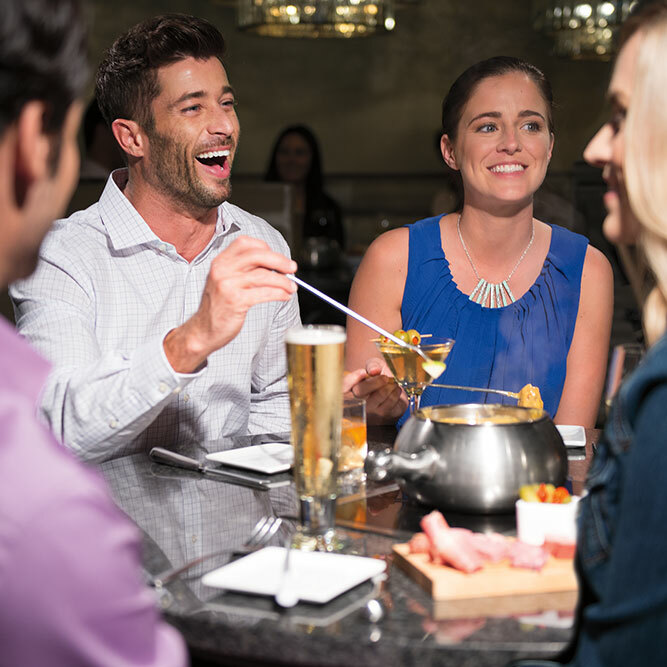 Fondue fans and Grillmasters unite at The Melting Pot of Sarasota. 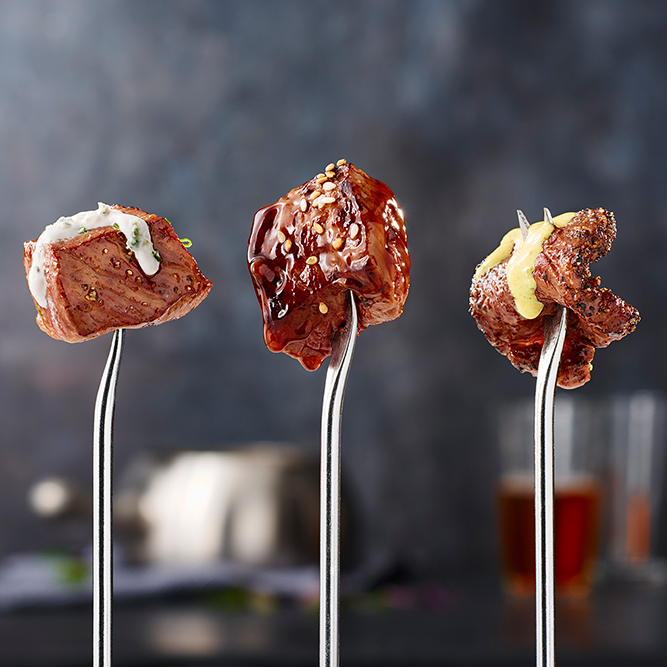 Now you can sear your favorite items like steak, chicken and shrimp to perfection right at your table with our new Grill Cooking Style! Go ahead and show off those grill marks.